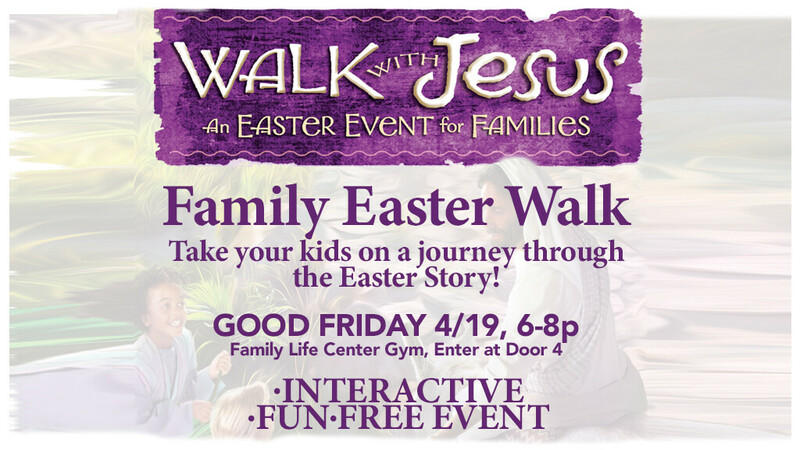 Take your kids on a journey through the Easter Story any time from 6:00 - 8:00pm (open house). Kids, parents, grandparents, and guardians will enjoy the Easter story at interactive stations, followed by time making/decorating and eating cookies! Free Event!